When you’re looking for event venue hire London is the place to be, and especially central London where The Space Centre is located, just a stone’s throw from King’s Cross, St Pancras and Euston. It’s an easy location for all your guests to get to and you can be confident that they’ll be impressed by what they find. Our small event venues in London have an adjustable layout and are well suited for up to 30 strong groups. Let us know what you’re looking for before you arrive and we can make sure our corporate event venues in London are set out just as you need them. We can create a quiet space for you to conduct an interview or focus on research, or we can set out chairs and tables to suit your presentation, workshop or mini conference. We aim to provide one of the most flexible small venues London has, so along with taking care of the layout, we can provide you with a range of free services that includes the use of marker pens, whiteboards and flipcharts, as well as Wi-Fi access. We’ll also make sure you’re well supplied with fresh water, tea and coffee, and biscuits. Our ground floor rooms are easy to access for people with disabilities and they let in a lot of natural light, helping everyone to feel lively and engaged. Because we realise you may want to use London event venues outside of the usual 9-5, we have a dedicated support team ready to step in and help. We can make our rooms available in the evenings or at weekends — just tell us what you need. 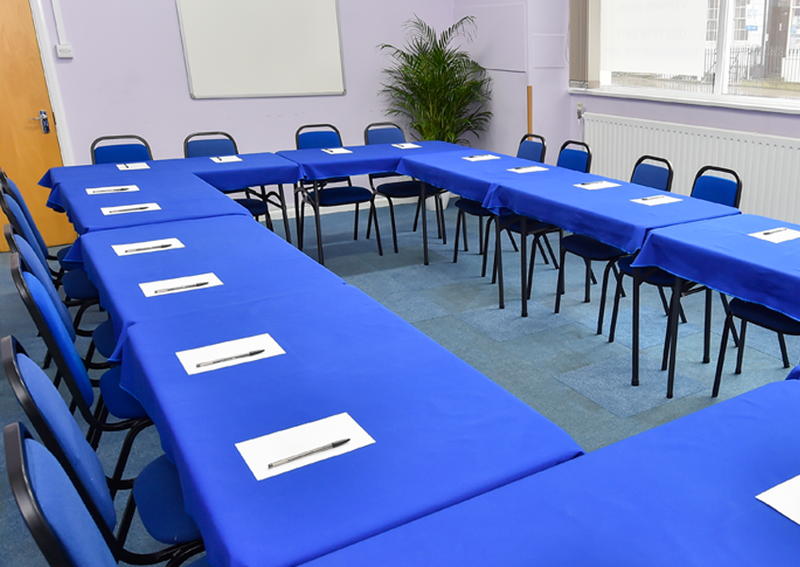 Our Meeting Rooms for hire are designed to let you make the most of your interviews, presentations, research, workshops, small conferences... supported by our dedicated team. 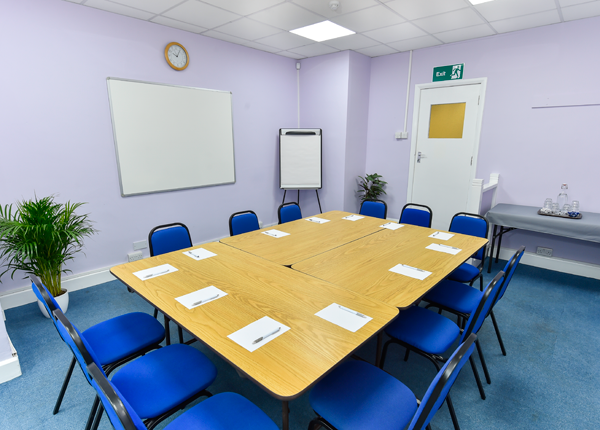 Use our Training Rooms to offer the best facilities for your delegates. Ideal for teaching, or developing your team’s skills in a dedicated learning space full of natural daylight. 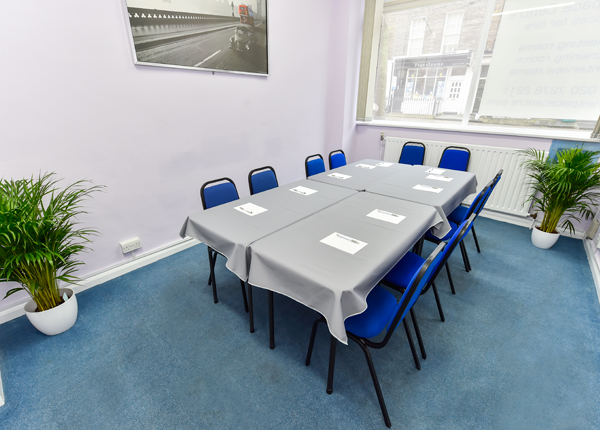 Our Board Rooms provide a professional location - ideal for discussing important decisions in privacy with no distractions. Free WIFI and refreshments included.